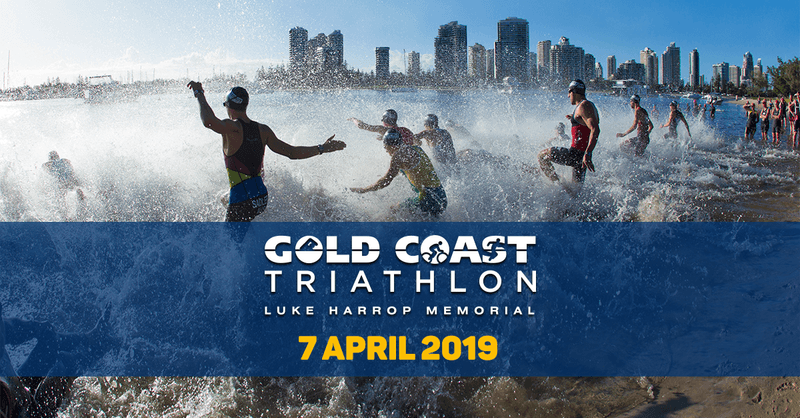 Gold Coast Triathlon: Luke Harrop Memorial plays host to a series of championship events as part of the weekend festival. Saturday 6th April sees athletes take to the track for the National Aquathlon Championships. Sunday triathlon events double as the Triathlon Australia National Championships and attracts double points as a qualifying event to compete for Australia at the Age Group ITU World Championships in Lausanne, Switzerland in 2019. This event is also the Triathlon Australia National Championship for Paratriathlon and TWD.